It’s only been a little under 100 days since Jose Mourinho’s acrimonious exit from Manchester United in December, however, the controversial Portuguese manager has already been busy plotting his next move. Having turned down a number of offers and roles already, Mourinho has revealed that he will return to club management in June. Though his reputation took more than a few knocks during his time at Old Trafford, the highly decorated, but often confrontational and caustic coach, has been linked with a large number of high-profile positions at clubs across the continent. Inter Milan’s desperation to break Juventus’ stranglehold over Serie A could see them turn to the man who famously won the treble with the club in the 2009/10 season. The pressure has been mouting on current Nerazurri boss Luciano Spalletti after Inter’s frustratingly inconsistent displays this season, and Mourinho could be in pole position to replace the Italian before the start of next season.. The Milanese giants sit in a respectable looking 3rd position in Serie A, though a closer examination of the table shows that they trail 2nd place Napoli by 7 points and leaders Juventus by a full 22 points ahead of the closing weeks of the campaign. To compound the club’s misery, Inter were dumped out of the Coppa Italia in the quarter finals by Lazio before they were disappointingly beaten over 2 legs in the Last 16 of the Europa League by Bundesliga side Eintracht Frankfurt. With a change in direction required and Mourinho currently out of work, things could be failing into place for a dramatic San Siro reunion. Read about Inter’s Ivan Perisic and the rest of the transfer targets to watch during the international break here. Bayern Munich’s limp Champions League exit earlier this month looks certain to be the catalyst for a major shake-up at the Allianz Arena in the summer. 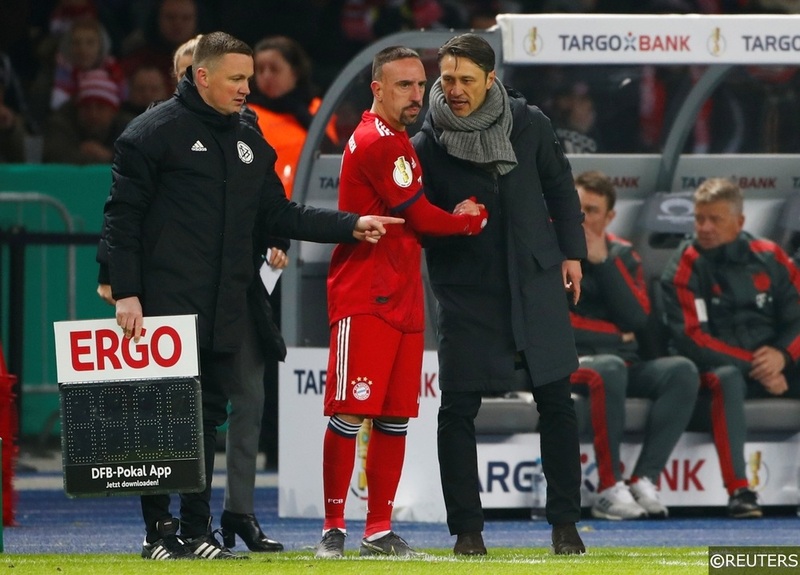 With their current manager Niko Kovac failing to impress and the club’s squad requiring a radical overhaul and rejuvenation, the Bayern Munich hierarchy are rumoured to be sounding out potential names to oversee their major rebuild. Mourinho’s experience and ability to attract star names is bound to appeal to the decision makers at Bayern, and the Portuguese manager would undoubtedly love to have a crack at winning the Champions League with the German giants – something his nemesis Pep Guardiola was unable to achieve. PSG Chairman Nasser Al-Khelaifi is thought to be a long-time admirer of Jose Mourinho, and after the Parisians’ embarrassing Champions League elimination at the hands of a severely under-strength Manchester United, Al-Khelaifi could finally decide to make his move. Just before he penned a contract extension with Man Utd in January 2018, Mourinho openly flirted with the idea of managing in Paris, and the PSG job would tick plenty of boxes for the 56-year old. However, there may be some reservations in the corridors of power at the Parc de Princes about Mourinho’s notorious inability to get the best out of attackers who like to play with freedom and expression. That reputation for strangling creativity doesn’t seem to have put off Nasser Al-Khelaifi however, and Mourinho currently leads the list of favourites to replace PSG’s current manager Thomas Tuchel should the axe fall on the German. Read our Ligue 1 relegation special feature with our huge 40/1 accumulator here! With patience for Maurizio Sarri’s possession-based philosophy starting to wear thin, rumours about the Italian’s potential sacking are becoming more frequent. Jose Mourinho enjoys a love/hate relationship with Chelsea, the clubs’ supporters and most importantly Blues’ owner Roman Abramovich, but a decade of revolving doors at Stamford Bridge has left possible managerial options for Chelsea looking thin on the ground. Mourinho left fractured dressing rooms, broken relationships and plenty of scorched earth behind him after each of his two stints as Chelsea boss, though he also left behind plenty of silverware too. Mourinho’s intimate knowledge of how Chelsea are run could in theory allow him to hit the ground running if he returned to the club for a 3rd time, though his welcome “home” would be considerably frostier than it was the second time around. 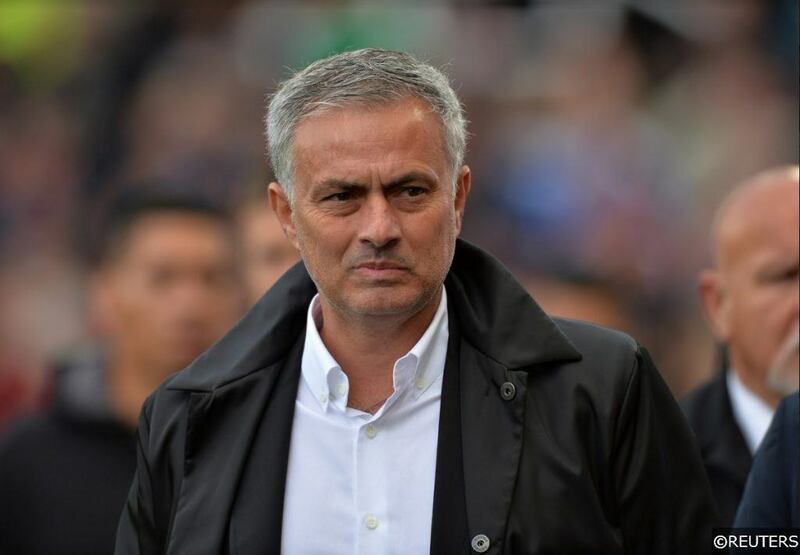 If it transpires that Mourinho fails to land a job at one of Europe’s major clubs, the Portuguese coach could be forced to take his first below top-level role since leaving Porto in 2004. While a position in China or the MLS is unlikely to appeal to Mourinho’s ego, a stint in international management might present a challenge more suitable to his skillset. Mourinho has made no secret about his desire to manage Portugal one day, though the current national team boss Fernando Santos recently signed an extension to his deal that runs until 2020. 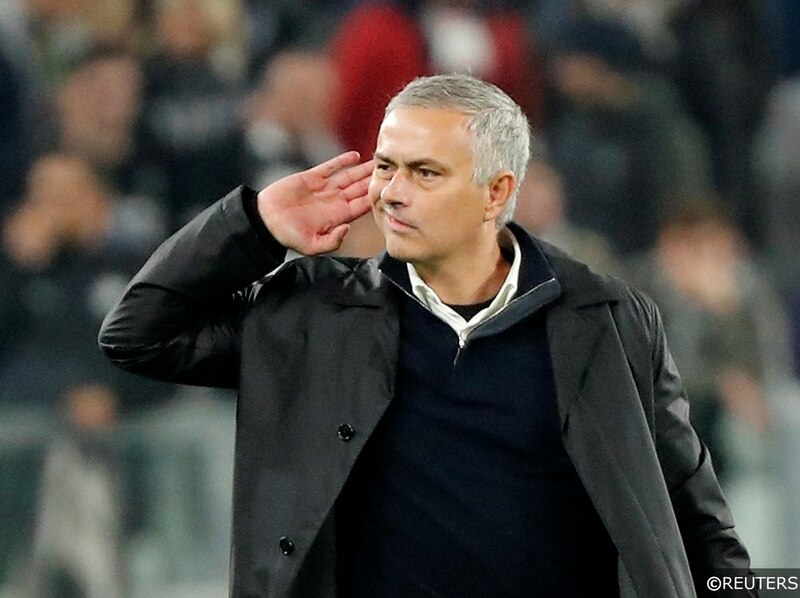 Whether the Portuguese Primeira Liga has the profile required to attract and excite Mourinho is another matter however, and it seems much likelier that we will see the “Special One” return in of the continent’s more reputable leagues in June. Keep up to date with our latest match previews, predictions and betting tips here. Categories: Betting Strategy, Blog, and Football. Tags: betting special, Jose Mourinho, Mourinho, next manager special, and The Special One. Team Tag: bayern munich, Benfica, Inter Milan, and PSG. Sports: Football.